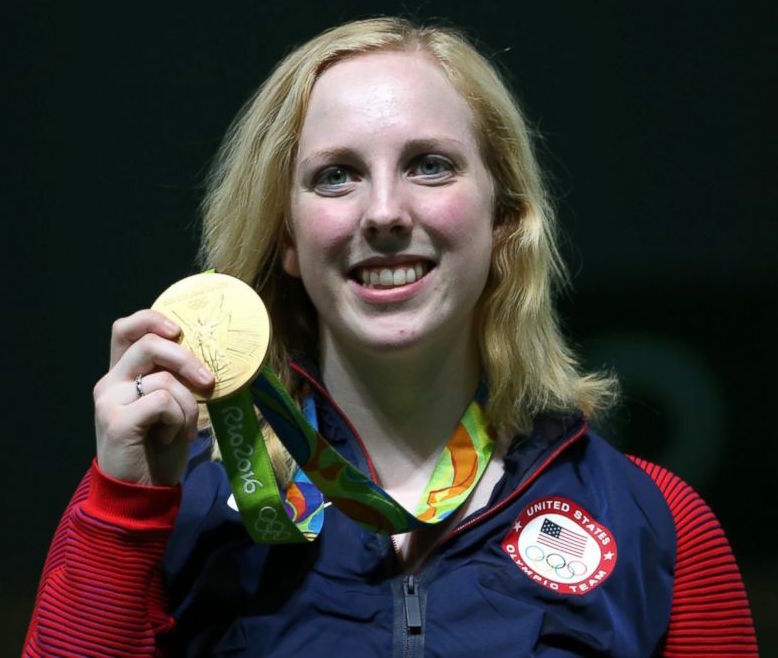 This morning I heard Olympian gold medal winner Ginny Thrasher say that she isn't an Olympian because she had talent. Rather, she said, "I'm an Olympian because I trained harder than everyone else." The simple truth is that training hard is the key to success is every field. Make no mistake: Acting is no exception. It seems so obvious, I know. But if you grasp it, really grasp that fact, then you'll act on that knowledge. And that'll mean you're far, far ahead of so many others who merely dream of achieving their dreams.